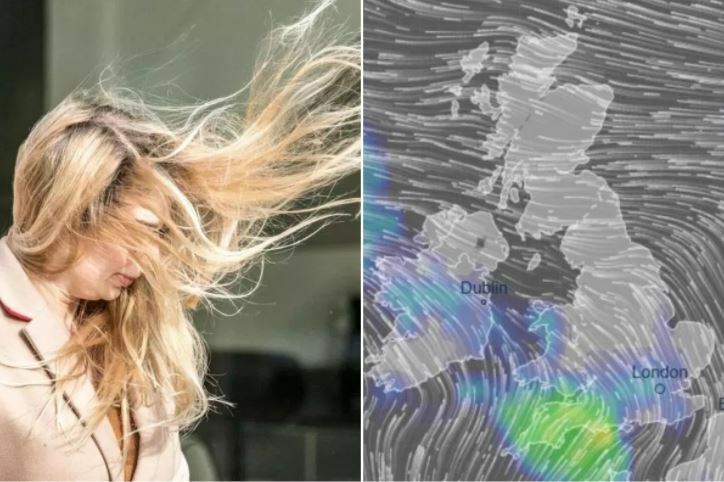 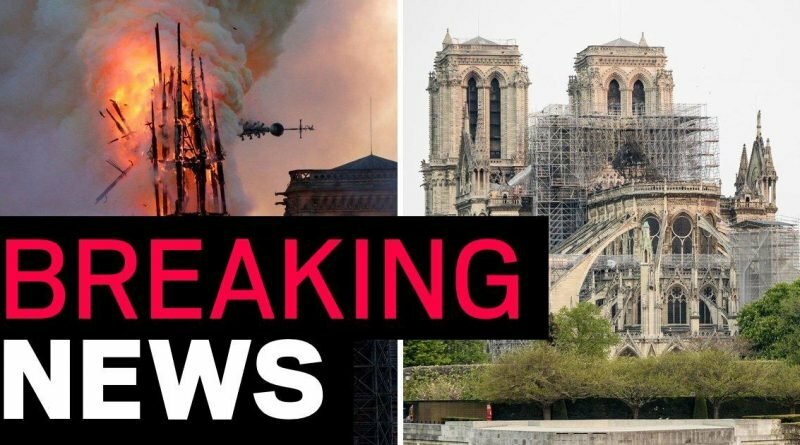 The devastating blaze at Notre Dame cathedral is fully extinguished, Paris firefighters have confirmed. 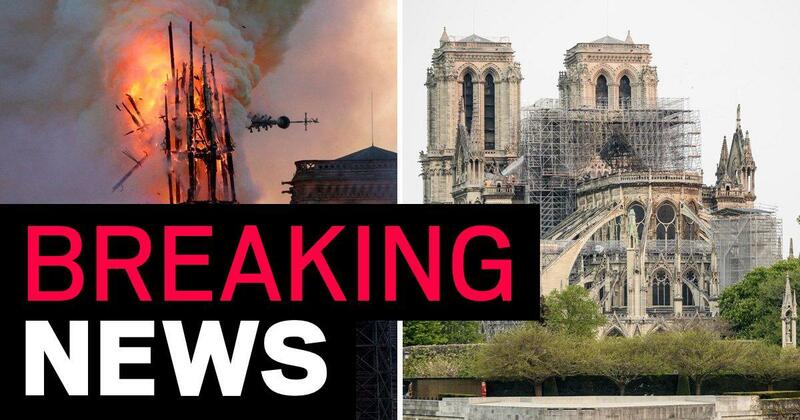 Around 400 firefighters battled overnight to control the flames, which wiped out centuries of priceless heritage central to French culture and history. The building lost its towering spire and most of its roof, but thankfully a large number of relics including Christ’s crown of thorns and St Louis’ tunic have been saved.